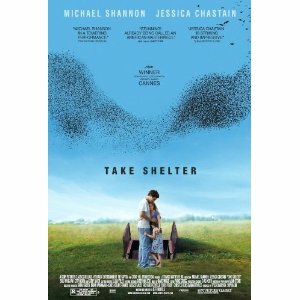 WorldMovieStore - Take Shelter Sinopsis. The looming presence of Michael Shannon (Revolutionary Road) was made for a role like Curtis, the haunted protagonist of Take Shelter. This film by Shotgun Stories director Jeff Nichols is all eerie buildup, a series of ominous signs or concerned conversations. --Robert Horton. Read More Sinopsis. 0 Response to "Blu-ray Release Take Shelter"